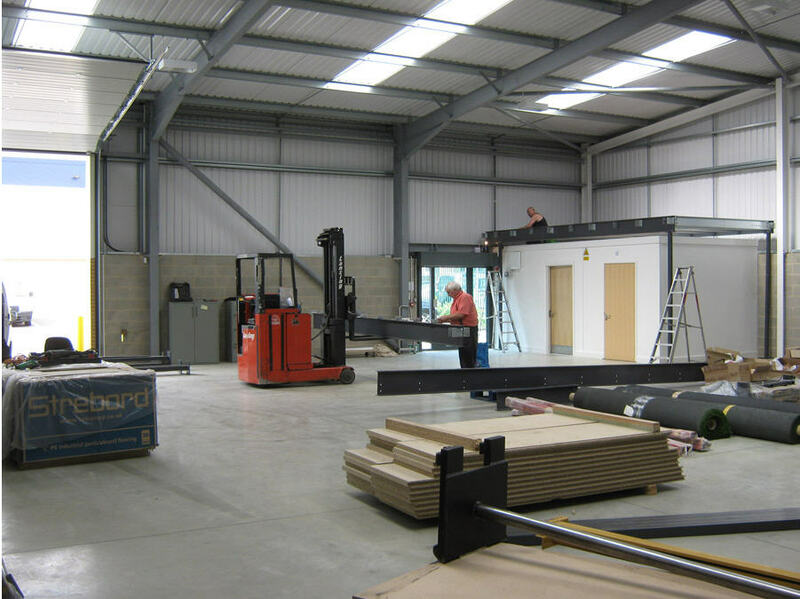 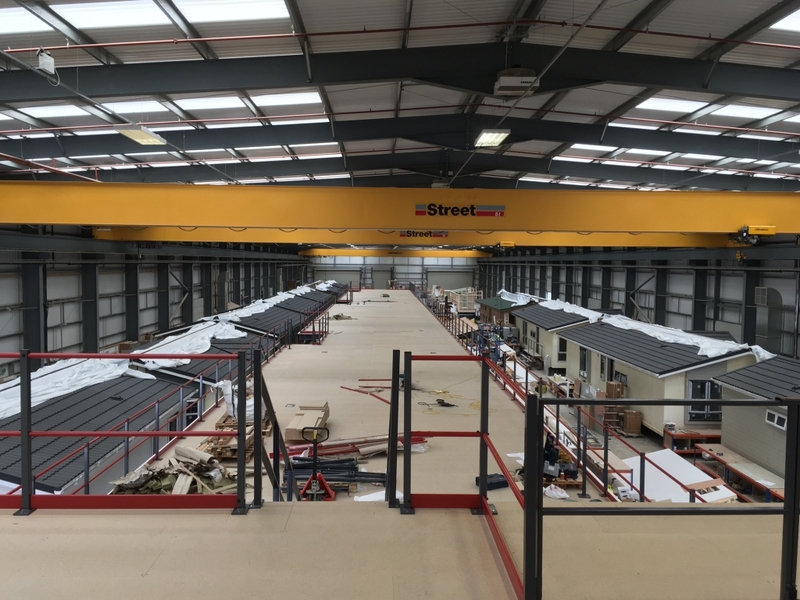 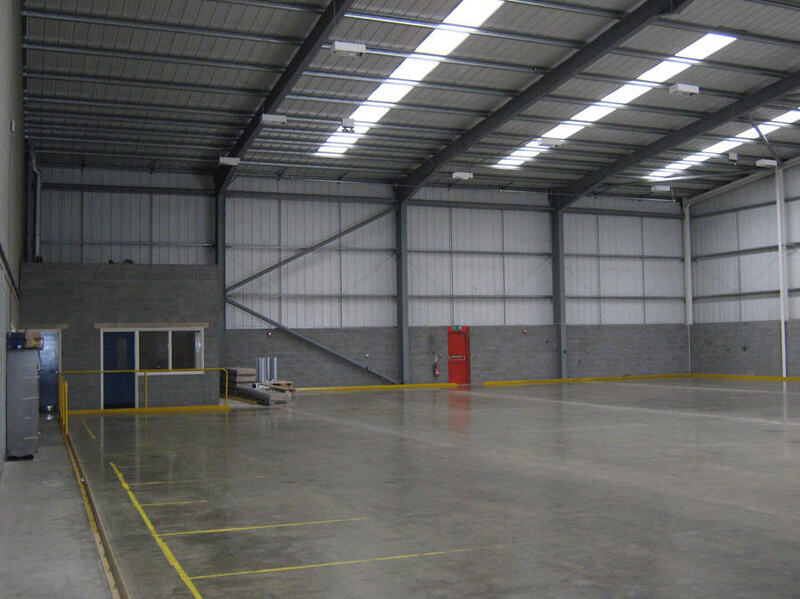 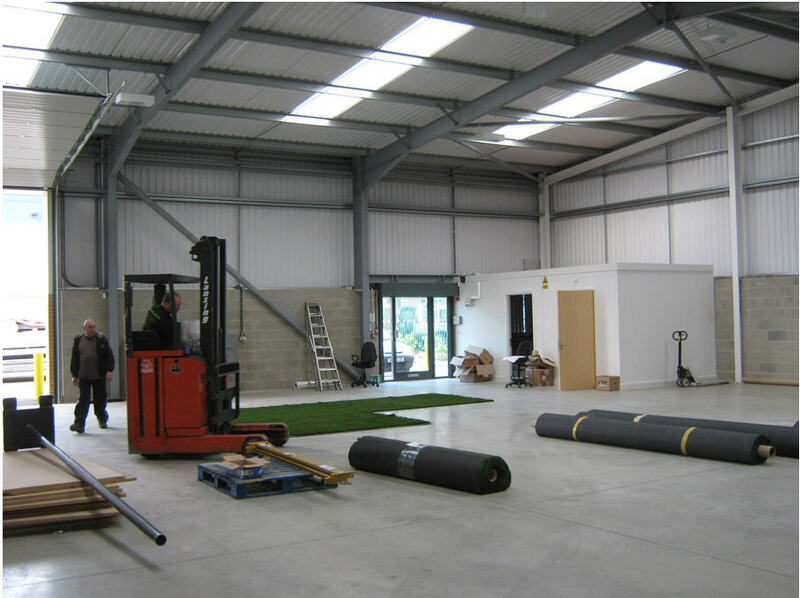 The addition of a Mezzanine Floor will transform your premises and provide substantial additional floor space, without the hassle and expense of relocating. 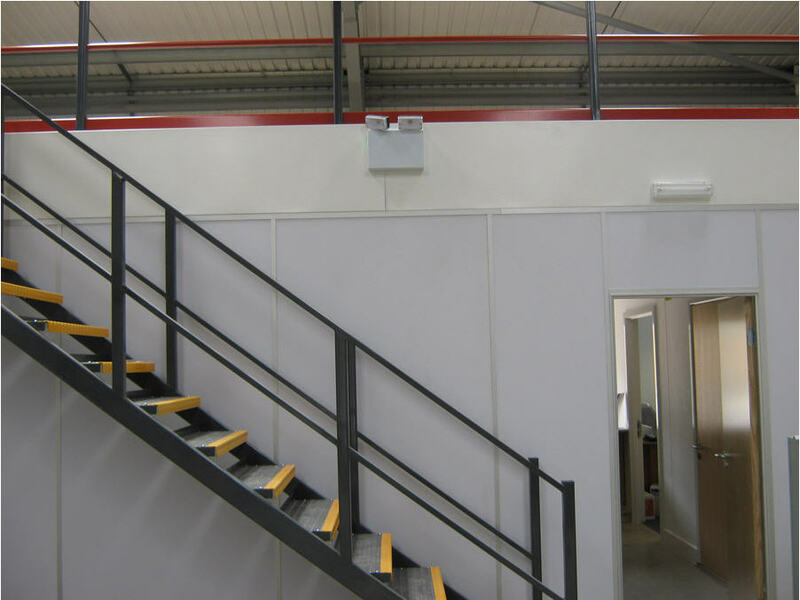 There are a variety of uses for Mezzanine Floors and at Cubex we have the experience our customers need installing mezzanines to accommodate office spaces, assembly and production, storage, kitchen and washrooms and even classrooms and training facilities. 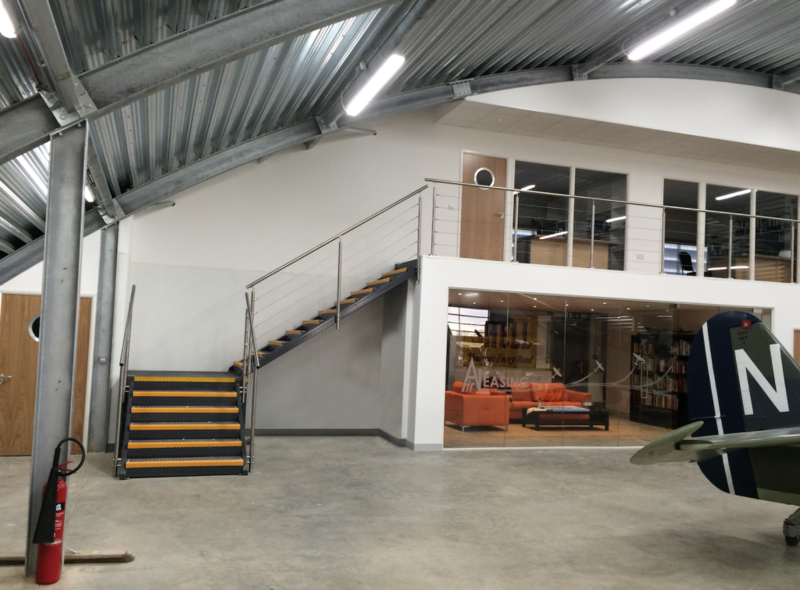 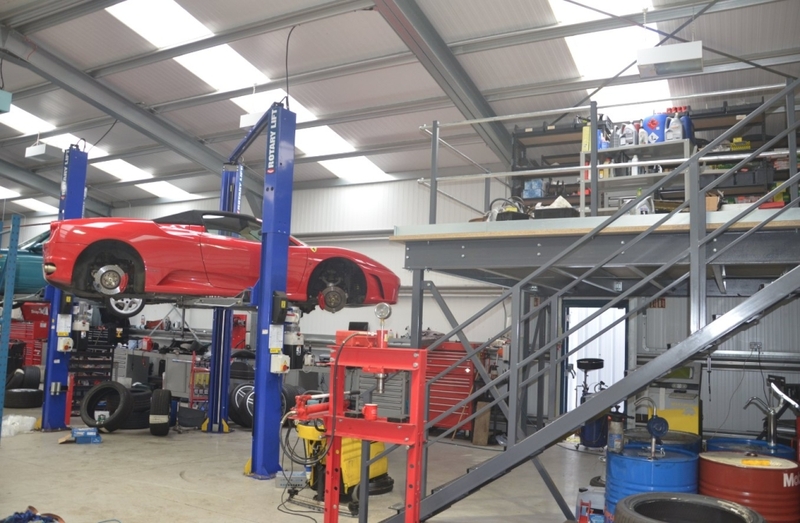 In fact a mezzanine can be used for just about anything you need it for. 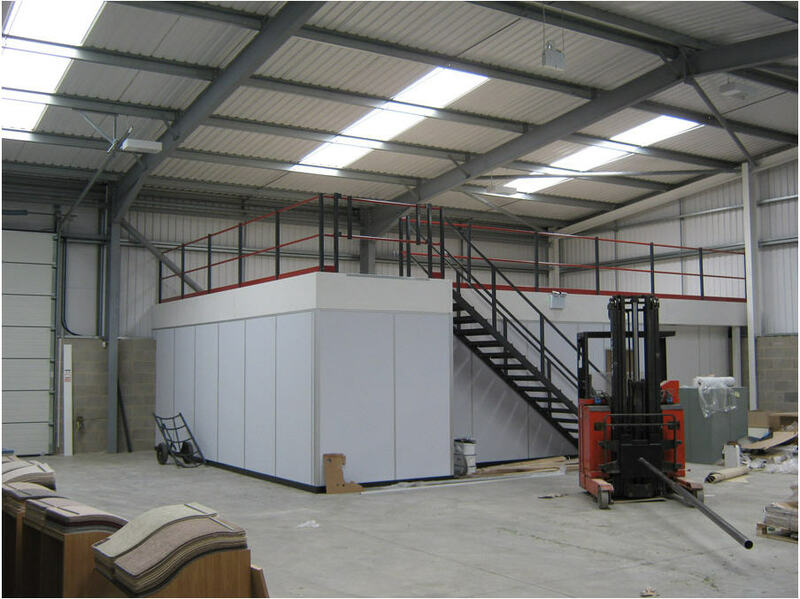 As specialists in storage mezzanines, office mezzanines and industrial mezzanines we are a one-stop shop for customers looking to grow and use the space in large scale premises. 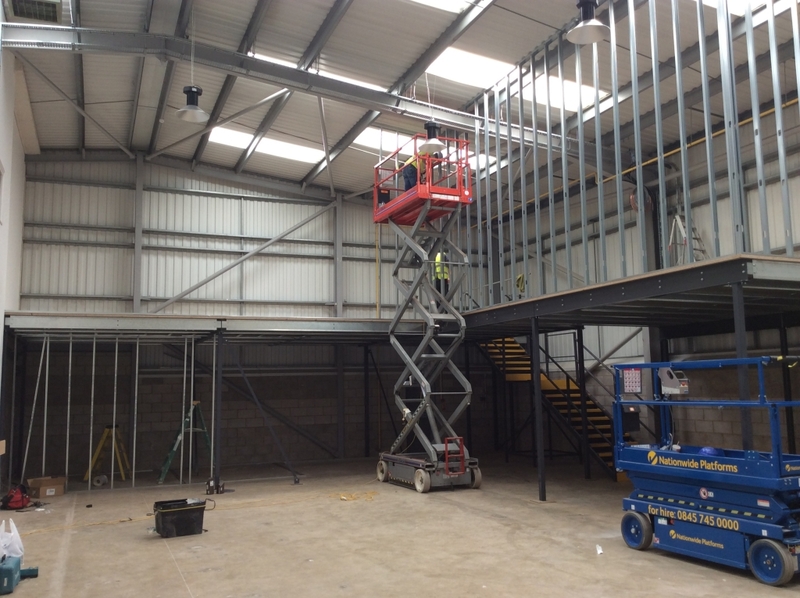 Typical projects we undertake can range from simple single story mezzanines to more complex multi-tiered installations, with each floor being designed to fit the bespoke requirements of our customers and their premises. 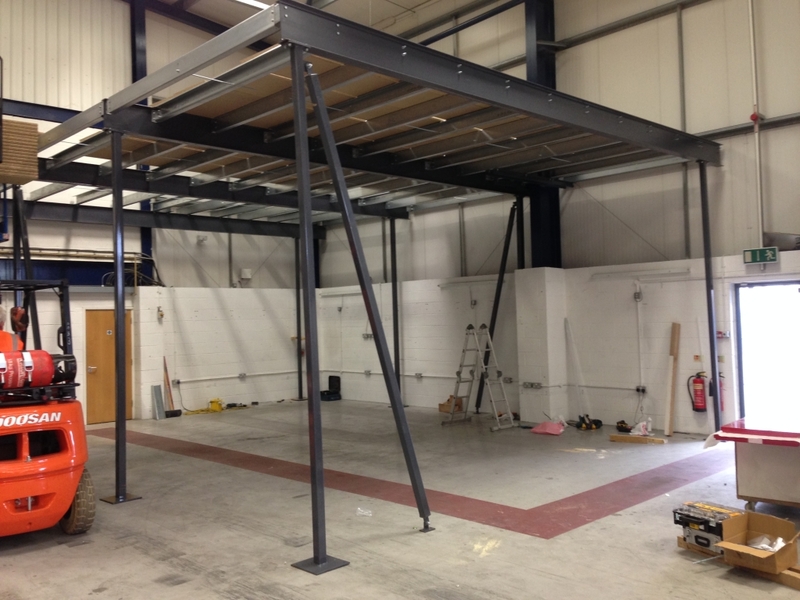 We can also help you design the space and ensure all the correct mezzanine accessories you could need are added in. 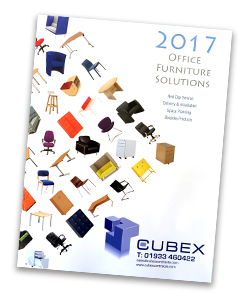 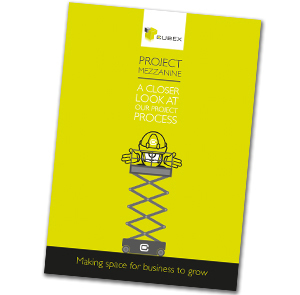 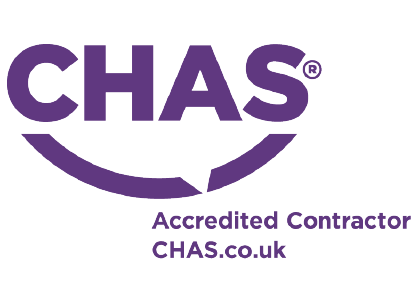 The Cubex Contracts service also offers a complete design and build solution as well as the dismantle, rebuild and modification of any existing floor structure if necessary. 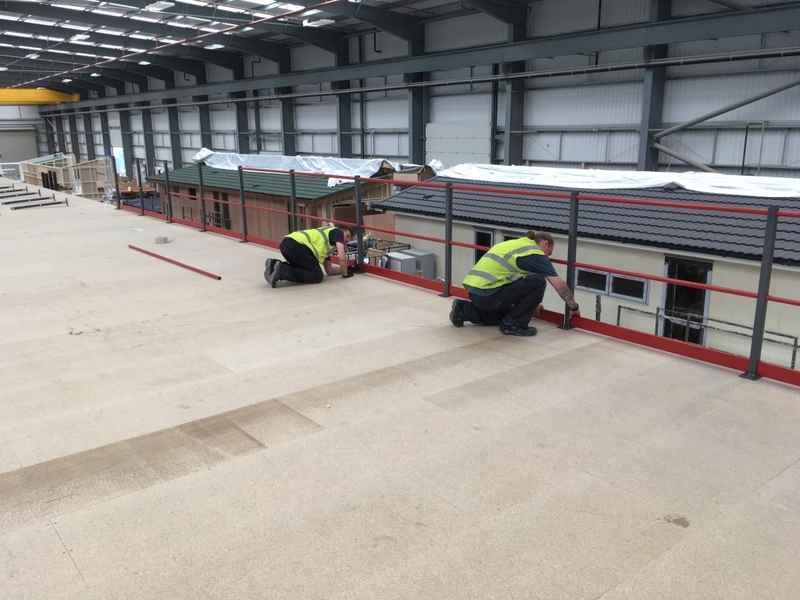 Building Regulation approval is required for the installation of a Mezzanine Floor, and at Cubex we will administer this application on your behalf, as well as the design and install of any necessary fire protection. 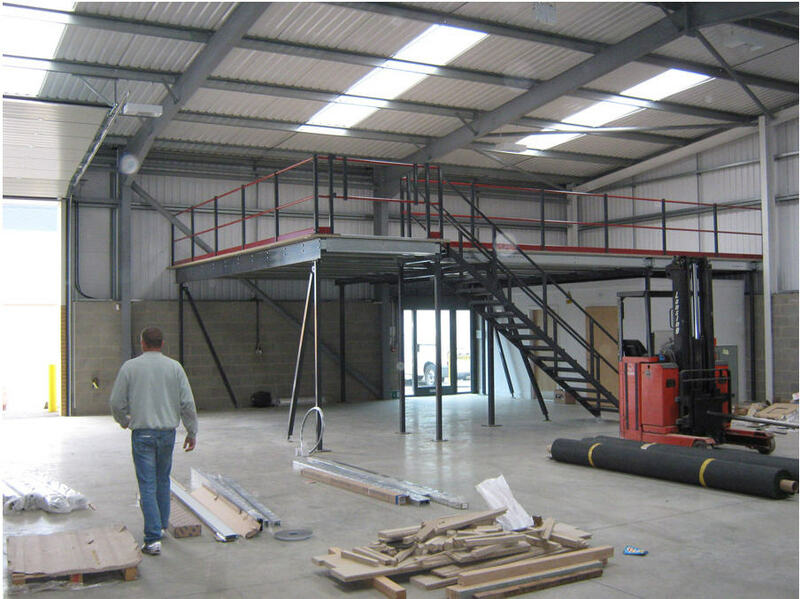 For more information on our Mezzanine design and installation service please do contact us or look through our helpful Mezzanine brochure and blog posts.